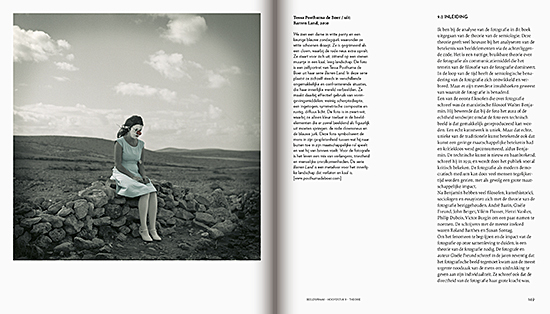 Publisher: Van Duuren Media B.V. 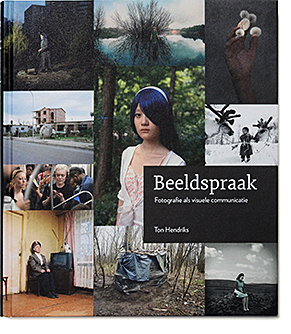 Ton Hendriks first published his book Beeldspraak (metaphor) in 1995. 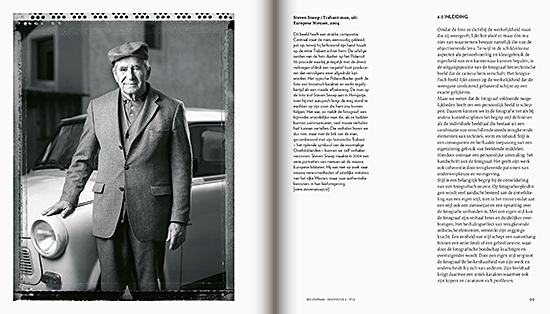 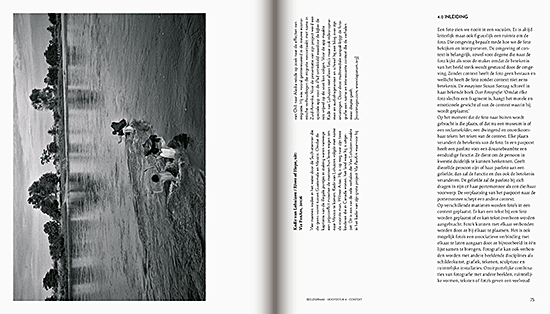 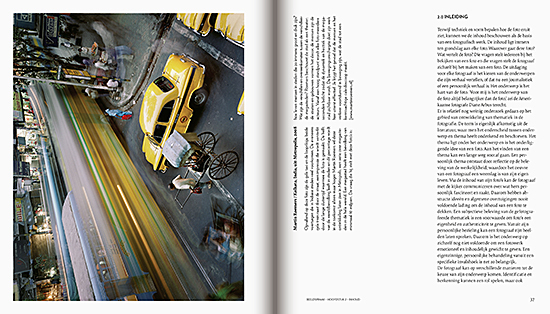 The book is about the relation between content, form and context of photography. 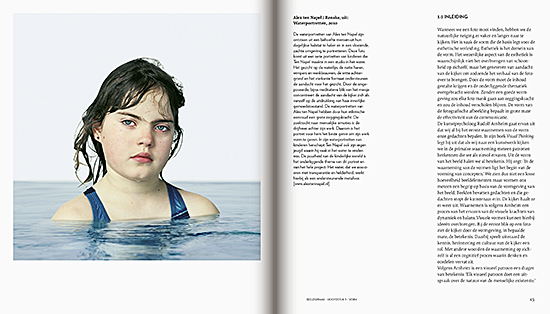 But also focuses on the relation between photography, society and culture. 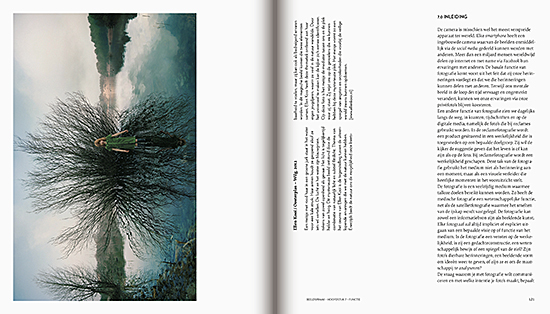 The original publication was a big success and used extensively at art schools and photographic schools. 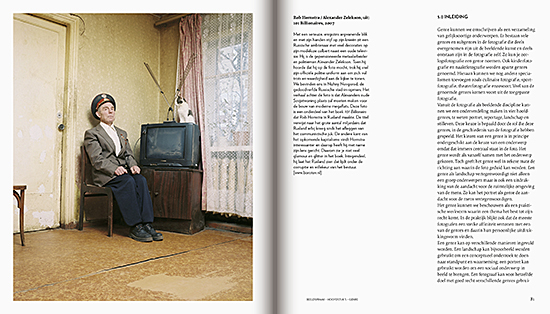 The 2013 version is completely re-written and gives examples of many contemporary Dutch photographers like: Ellen Kooi, Rob Hornstra and Kadir van Lohuizen.